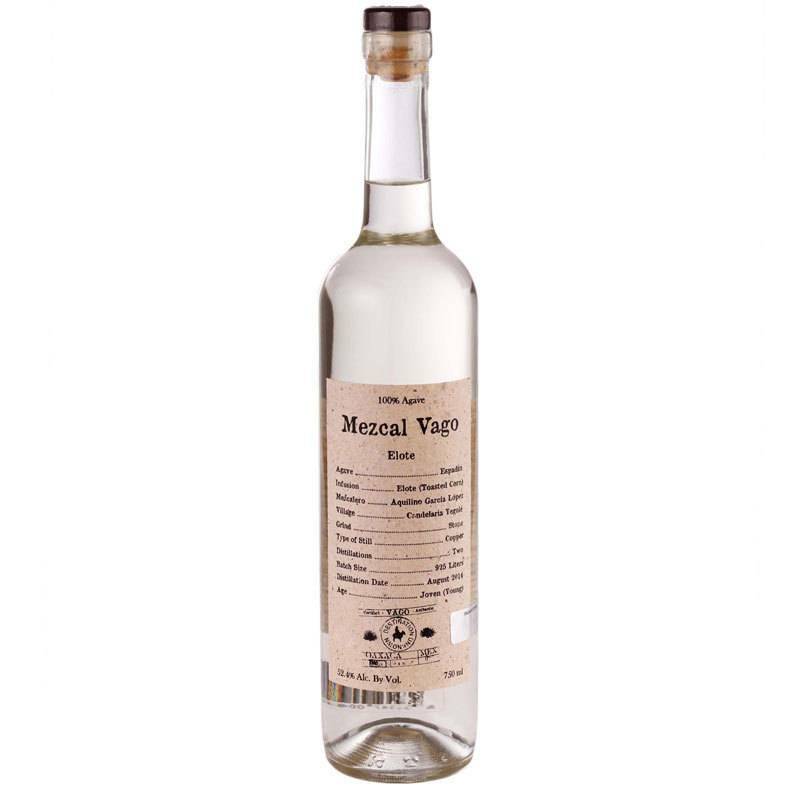 This is Mezcal Vago's 100% Espadin mezcal infused with toasted corn before the second distillation. 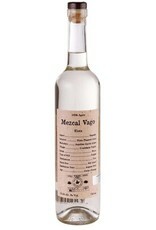 Still the same rich, full bodied flavor and broad smoke combined with subtle savory essence of corn tortillas. Unique and delicious, this is one to sip straight.